Downs, Rachel. “Historic Fields-Penn Closed Indefinitely.” WKPT. 16 January 2015. “Museum in Abingdon Temporarily Shuts Down.” WCYB.com. 15 January 2015. Gibson, Allie Robinson. “Fields-Penn House in Abingdon Closed for Repairs.” Tricities.com (Bristol Herald-Courier). 14 January 2015. “Still Time to Enjoy Christmas Events in the Area.” Tricities.com. 2 January 2015. “Fields-Penn House Presents Decorated Trees”. Tricities.com. 3 December 2014. “Museum Host ‘O Christmas Tree’ Event”. Southwest Virginia Today. 1 December 2014. WJHL: “The Fourth Annual ‘O Christmas Tree’ Event Kicks off in Abingdon”. 29 November 2014. Gibson, Allie Robinson. “Christmas Trees Set Up to Help People, Pets in Need”. Tricities.com. 26 November 2014. Southwest Virginia Today. “High Point Students Explore the Streets of Historic Abingdon.” 9 November 2014. Gibson, Allie Robinson. “Hand-Crafters Demonstrate Old-Time Methods to Make Clothes.” Tricities.com. 10 October 2014. “Fields Penn House Taking Part in Craft Week.” Southwest Virginia Today. 9 October 2014. “American Craft Week Kicks off at Fields-Penn House”. Tricities.com. 3 October 2014. 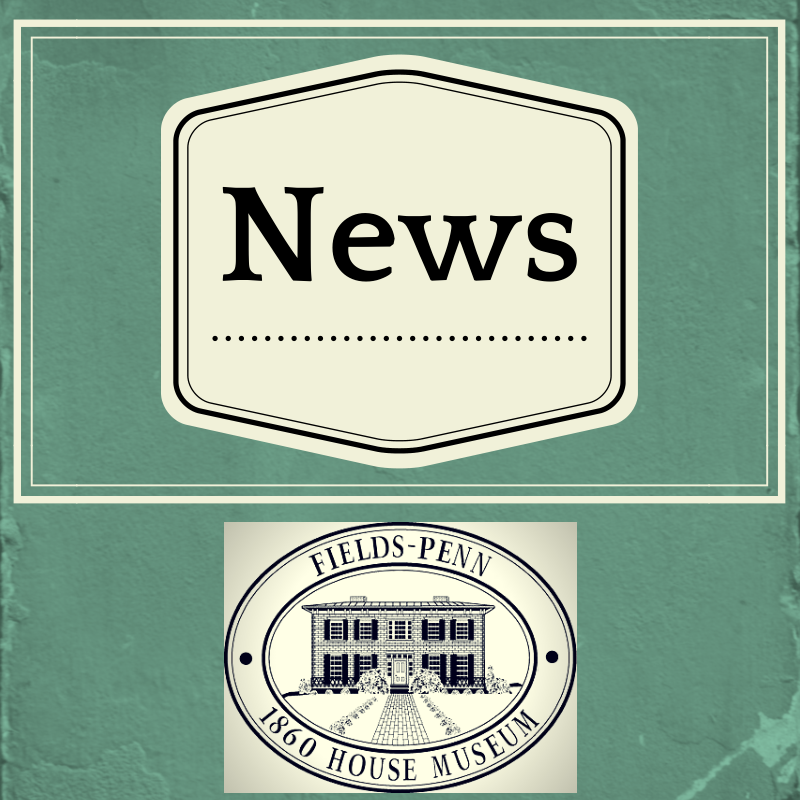 Want to stay updated about what’s going on at the Fields-Penn House? 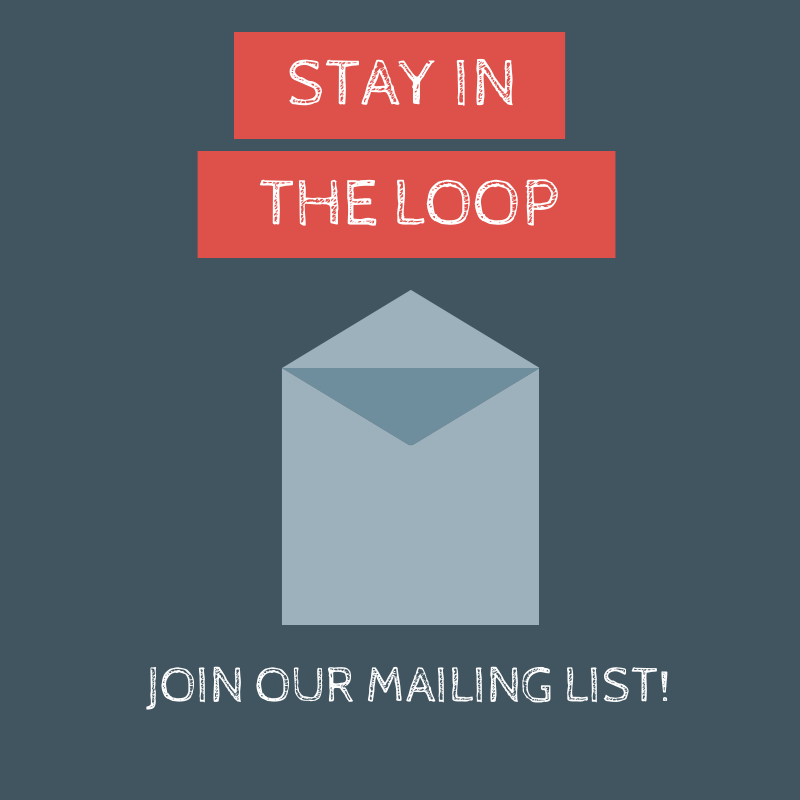 Sign up for our e-mails!